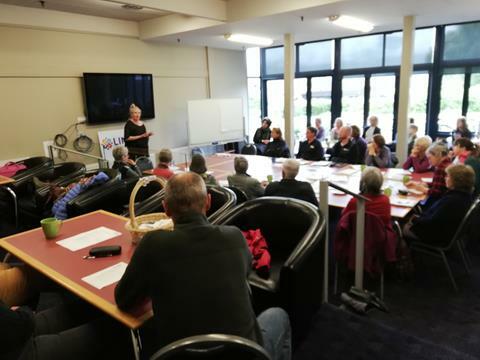 LINK's November Connection Cafe hosted 28 attendees representing 23 Upper Clutha community groups discussing their greatest opportunities and challenges. Jan Hudson presented key themes from the QLDC Community Groups and Facilities Survey, which will be made public shortly. Attendees suggested topics to include in future skill building workshops – providing “building blocks” for effective community groups. LINK is planning workshops for early 2019 to provide skills, tips and resources for specific areas like strategic planning, corporate/community partnerships and membership promotion. One of this fund's priorities is training for financial planning and good governance. It supports community group representatives to attend a one-off training course, or community groups to host in-house training using an external provider. 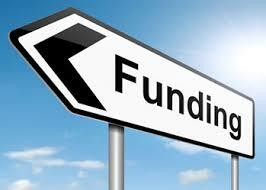 All are invited to attend the latest QLDC-hosted funding workshop. Representatives from the Department of Internal Affairs, Central Lakes Trust, and QLDC will be available to discuss your project and funding options. This is an opportunity if you have an idea or project planned for 2019 to discuss your options and learn more about the application process. 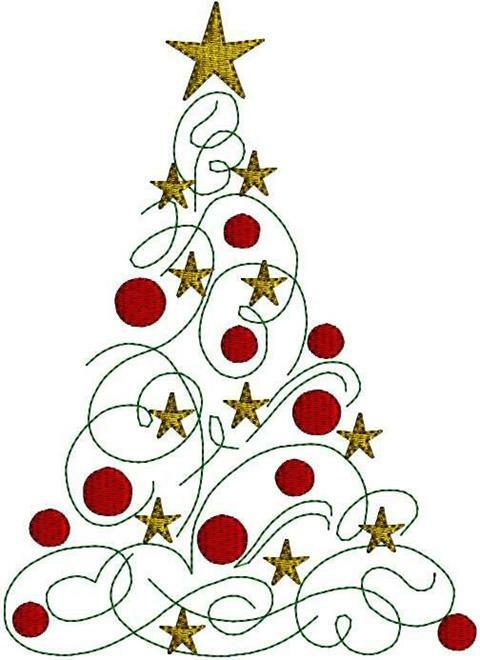 Please RSVP to jan.maxwell@qldc.govt.nz by Wednesday 5th December. Shop local at the Wanaka Sunday Craft Market, Sundays at Pembroke Park from 10am. What is happening in your neighbourhood? 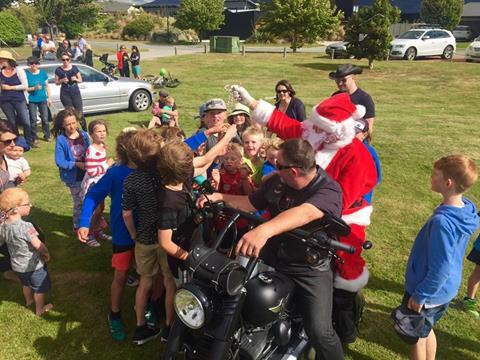 The Hawea Community Centre are once again putting on their annual pot luck dinner on Friday 14th December. It's not too late to organise a gathering for your community, whether it be your street, your family, your club. 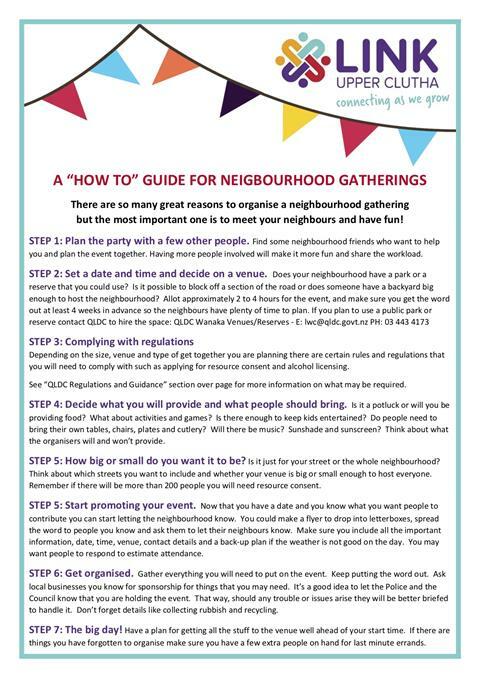 Check out LINK's "how to" guide for putting on you own neighbourhood gathering. LINK folks will be wrapping up work through mid-December, but then will be offline until the beginning of February. Our shutdown period acknowledges that many community groups and activities also take a break through the school holidays. We will be checking email occasionally if you need to get in touch.